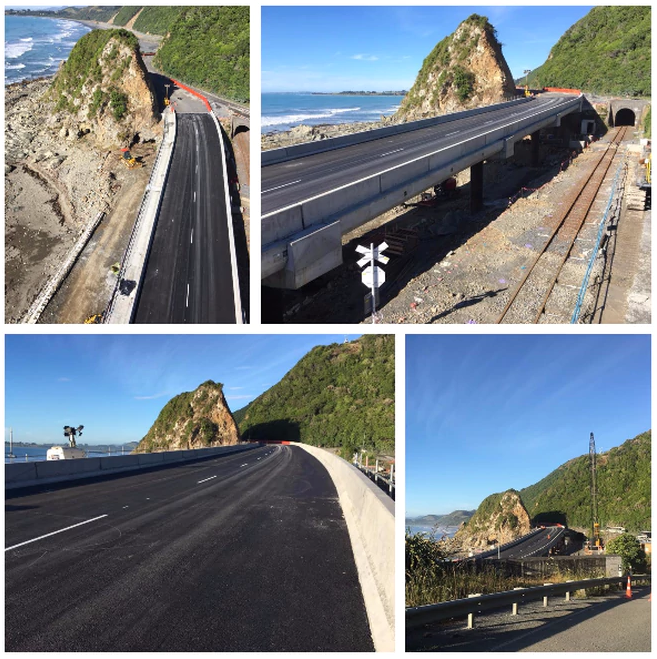 The new State Highway 1 reopened on Friday 15th December, after being extensively damaged in the Kaikoura Earthquake in November 2016. The first drivers on the new stretch of road remarked that the changed coastline was worth the trip, and noted you could see where the old road used to be. 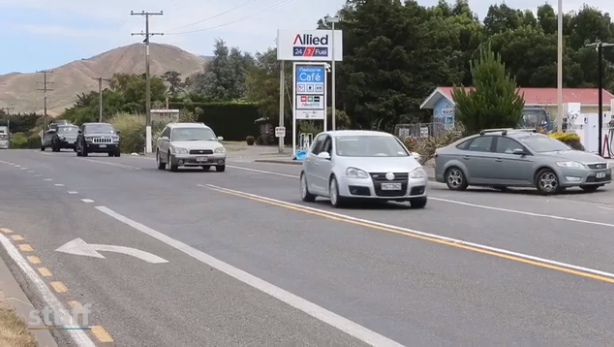 Close to 200 cars were lined up for 3km at the checkpoint in Clarence, north of Kaikoura before the road opened at 1pm. SH1 had been closed for 13 months due to damage from the magnitude-7.8 earthquake in November 2016. It reconnects the major route between Picton and Christchurch. Read more about the opening of SH1 here.